Ross Sharpe is a British architect with office bases in the City of Bath and in Cirencester, in the Cotswolds. He qualified in 1996, having studied at The Mackintosh School and at Cambridge University, where he was awarded a scholarship to study architectural history, and where he later won his College’s prize in the first architectural diploma. Ross Sharpe’s Masters Thesis was on Scottish Neoclassicism, a subject which has continued to fascinate him. It was in these student years that he became acutely aware of the need to understand and represent the idea of tradition, whilst also respecting the prevailing modernist discourse. After university, Ross Sharpe continued to train in both modernist and traditional practices; a major factor in his desire to maintain a strong interest and ability in both traditional and modernist design. Ross strongly believes that all projects have a unique set of circumstances which inform the design process. He also believes that some historic environments are too complete and resonant, or conversely too fragile and intangible, to be compromised by the over-strident application of a modernist aesthetic; in other cases, Ross believes an honest application of functionality of design is both respectful and appropriate. 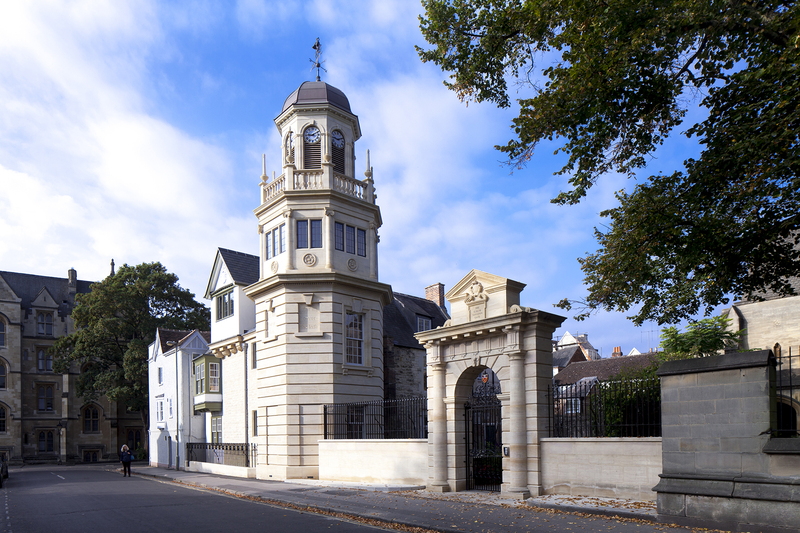 Mr Sharpe was formerly Associate Director of Robert Adam Architects, before setting up his own practice in 2000. With a developing interest in the individual strands of the British vernacular tradition, he has been fortunate to have worked in nearly forty counties of England, Scotland and Wales, and has been asked to design in fine urban and rural settings. 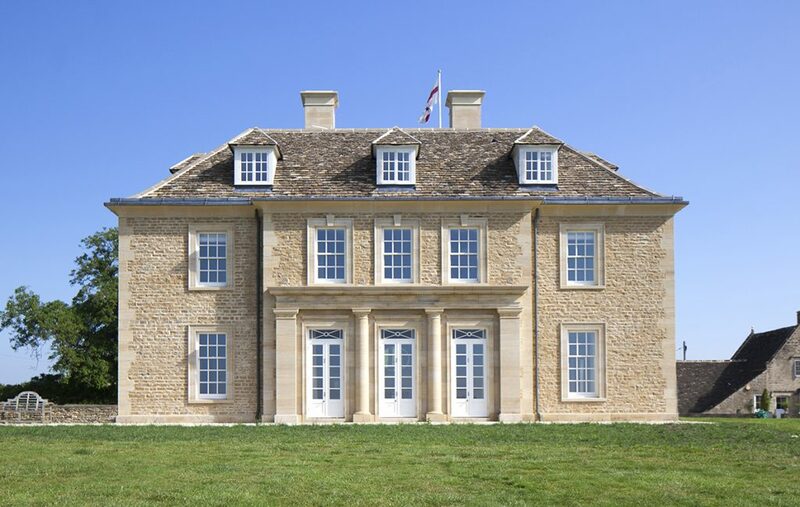 For several years, a considerable portion of his practice’s work was in the restoration and re-use of noteworthy buildings on large country estates, where sentiment and pragmatism, inevitably, cross swords. More recently, residential masterplanning work has also been a sizeable part of the office workload. 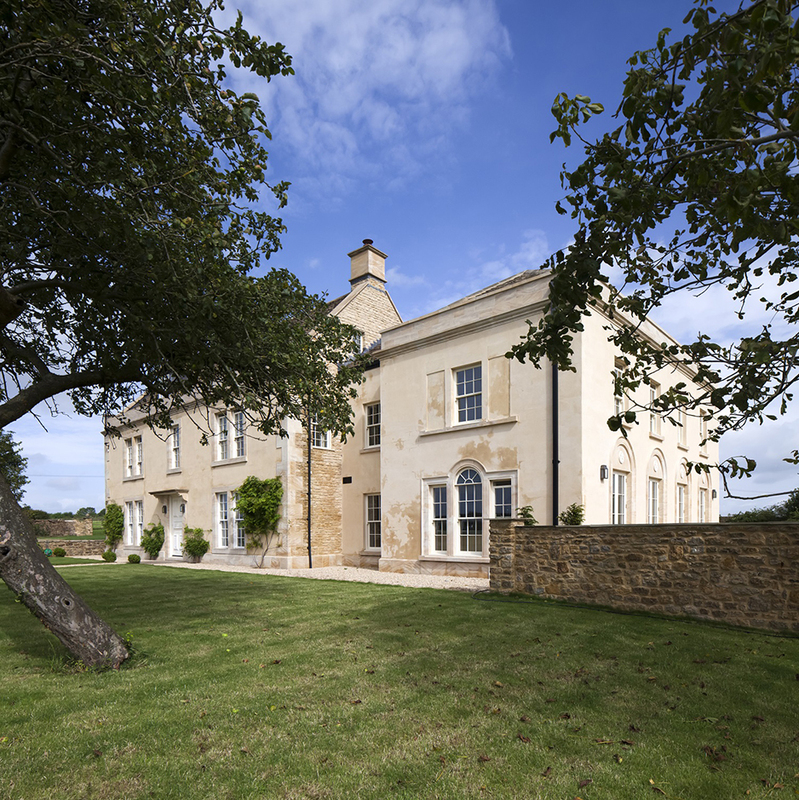 A winner of several awards; including RIBA national and regional awards, Mr Sharpe’s work has been seen frequently in design publications and on television. 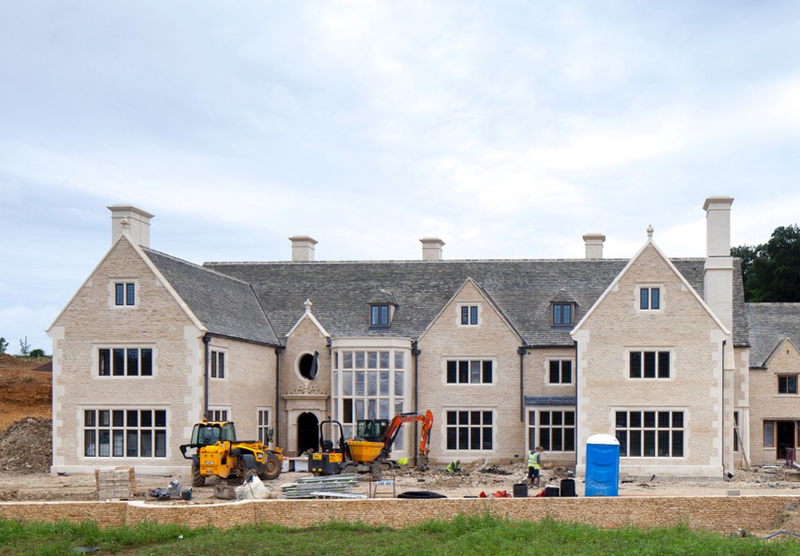 Recently, a substantial number of country house commissions have been undertaken in the Cotswolds in conjunction with Yiangou Architects, where Mr Sharpe is a partner. 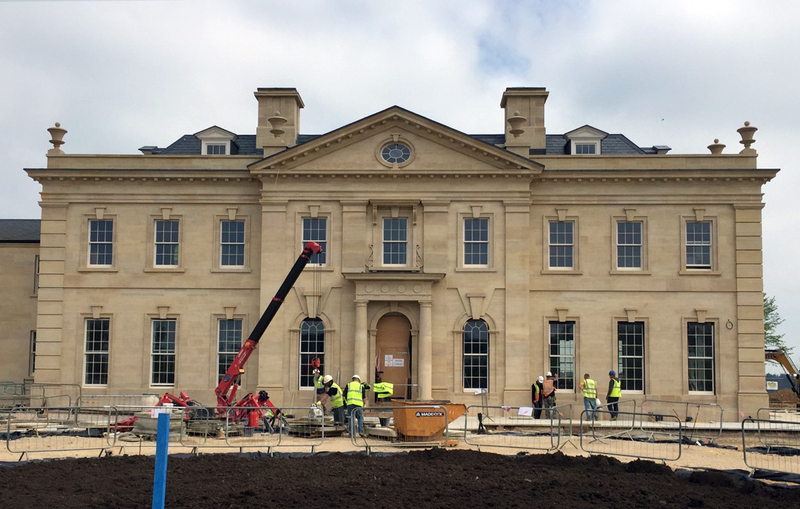 These include two of the largest neoclassical houses to be built in the area since World War II. This work has been complemented by some strikingly modern PPS7 house designs. Mr Sharpe also won the Georgian Group award for a new Classical building in 2014. Ross Sharpe has taught at the Prince’s Institute in London. He still draws all projects by hand, with some renderings shown at the Royal Academy’s Summer Exhibition in London. He continues to paint, plant trees and play the piano at home in the Welsh Marshes and in Tetbury.